The Backward Class is yet another documentary where an intrepid filmmaker tracks students through semesters as they prepare for life-defining exams. After knock outs such as Fame High and I Learn America and the derivative dud School of Babel, this is a day-in-the-life structure that has firmly rooted itself in the documentary genre. It’s up to the filmmaker to have their topic inspire the audience. And, that’s exactly what The Backward Class does. Madeline Grant’s documentary can be paired with last year’s If You Build It to make an uplifting double feature. Grant’s film, like Patrick Creadon’s If You Build It, shows that if one is to provide resources for inquiring minds, the results are exhilarating. Both to the kindred spirits on-screen allowing their intelligence to expand, and to the audiences that are watching the brilliance take shape. 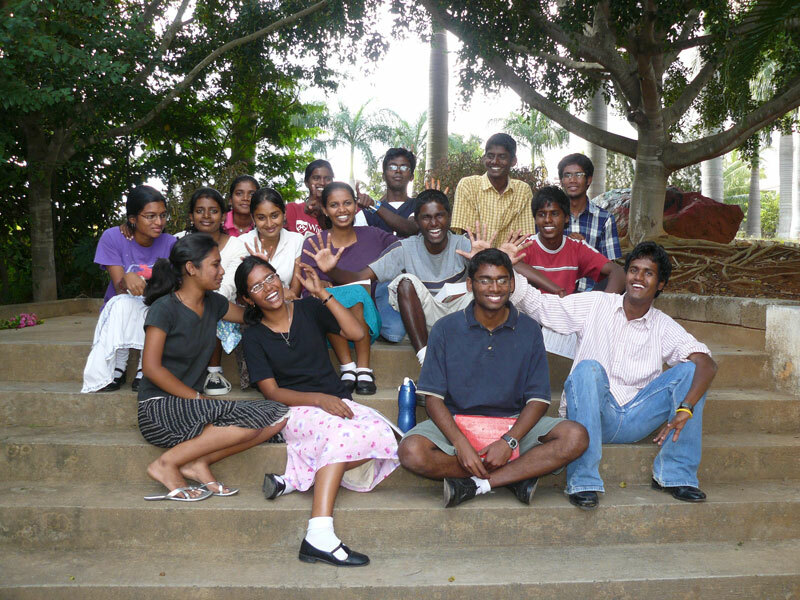 The film documents a twelfth grade nearing the end of their educational run at India’s Shanti Bhavan School. The students aspire to have astute professions. Futures that would probably not have flourished if the school had not existed. The hopeful teens are considered “Untouchables”, a lower class that are born into a life of poverty. Dr. Abraham George opened the school to offer this feeble demographic positivity and goals worth fighting for. Shanti Bhavan employs teachers who are just as welcoming and empathetic as Dr. George, but feel the same sense of exhaustion when trying to motivate the older students. Dr. George even finds Grant’s documentary as a cathartic opportunity, honestly admitting that as much as he gives, he sees little in return financially. He wears his passion for Shanti Bhavan – as well as his heart and humility – on his sleeve. The Backward Class has spurts of repetition as the final exams approach. Each student feels rightfully nervous to see how their grades pan out, except for the class clowns who present themselves as people feeling they have to prove their dominance to their studying peers. But, the impressive attributes of Grant’s film are those moments that clearly show the impact the school has had on these students – academically and emotionally. Tearful goodbyes give the film’s story a bittersweet hue. The Backward Class was the Audience Award Winner at last year’s Hot Docs, and it’s easy to see why. 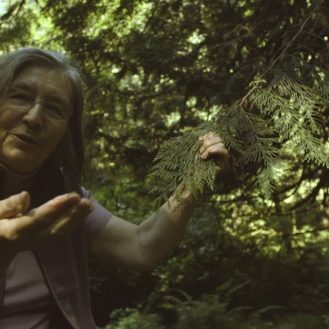 While conventionally sculpted, Madeline Grant’s doc is a crowd-pleasing, thoughtful film.